Thank you for your email and I am pleased to inform you that you are entitled for ONE ticket for Jung Il Woo Holika Holika event. We will send another email out for the ticket collection. 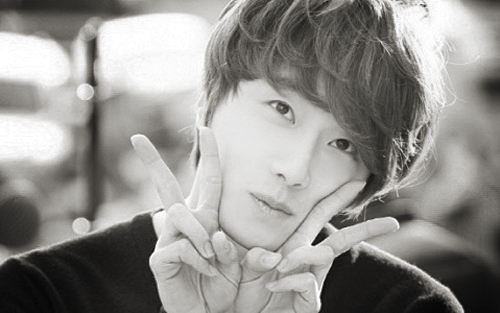 Kiyaaaaaa…….I’m Happy …..We are going to meet Mr Jung ….